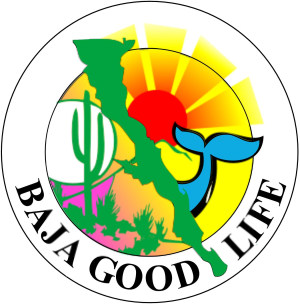 Baja Walk trainer Rachel Pack will help you become strong mentally and physically ready to keep a strong walking pace to finish the Baja Walk 100 - 20 miles a day for 5 days. Group training to build your conditioning and overall fitness starts Monday, October 26, 2015 and will continue every Monday - Wednesday - Friday. Your feet are the most important part of the Baja Walk 100. Take care of them. Join the scheduled Baja Walk Training Days. Train in the footwear, shoes and socks, that you are going wear during your challenge. Developing endurance in your feet and get some of the inevitable soreness out of the way before Baja Walk day. Gradually increase your mileage and time, and carry water (camel pac) and a snack pack to get the feel for what you will be carrying pack. Any and all walking is going to help you; walk in your neighborhood, walk with your dog, walk down the malecon - walk anywhere you can walk, just walk! Additional training: Gym & weight training are great exercises for building your strength. If you insist on using a gym to do your conditioning, contact Rachel Pack for a training plan. The best piece of advice is to ease into the your walk training and bear in mind that on the day the Baja Walk 100, your mental strength is as important for 20 miles a day during 5 days and you will work the kinks out during the walk. We can not duplicate the way your body and mind will react to the daily efforts. You have to train physically and mentally - Get Baja Walk 100 Ready! Welcome to the first step on your challenge of a lifetime. 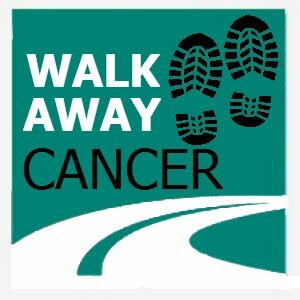 This event is an incredible commitment — 100 miles, 5 days, raising money against cancer — take the challenge! It will change your life and the lives of many. Sign up today for the Baja Walk 100 Challenge!